As the daughter of a Mexican mother and a Bulgarian father, I felt I was born into a state of cultural confusion. My life’s journey has brought me to the conclusion that cultural diversity is best understood when we start by celebrating what we have in common. I believe that it has never been more important to find the ties that bind us and heal divisions. In my experience, nothing can do so with greater power than the arts. We are living in a time of worldwide cultural tensions, triggered by migration, technological dislocation, war and other factors. Most affected are children and young people who are grappling with issues of identity every day. Further, it is this new generation that will lead the world in the era to come.  For these reasons, I have started The Canales Project. I hope to work with other artists to bring their stories and talents together to help children and audiences everywhere cope with these realities. We are committed to using the power of the arts to touch hearts, examine belief systems and find those common bonds that link all of us and help us overcome our differences. We hope you will join us in this mission!